Jonathan Blackie is a Visiting Professor at Northumbria University, chair of St. Chad’s College, Durham University, chair of Alnwick Garden and advisor to the North East Culture Partnership. For almost ten years, he was senior Government official for North East England and in his role at the Alnwick Garden, he has made extensive use of lighting to dramatically light one of the great attractions in Northern England and the Borders. Bill Kellett has been a Durham Councillor since 1981, representing the Pittington area of County Durham on Pittington Parish Council, the former Durham City Council and most recently Durham County Council. A former miner, he re-trained as a nurse and then became an economics teacher after obtaining a degree and a Masters qualification in the subject. He taught economics in local schools and colleges in Seaham and Peterlee and is now retired. 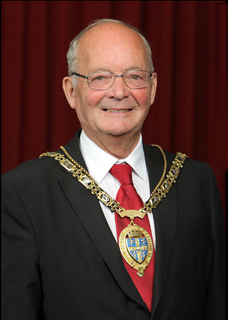 Councillor Kellett was elected Chairman of Durham County Council in May 2017 and also holds the office of The Right Worshipful the Mayor of Durham. Mary-Ann Schreurs is Vice Mayor of Innovation and Culture, Design and Sustainability of Eindhoven. She believes in design as an important engine for our economy, being just the right tool for defying big city challenges. As the first Dutch Vice Mayor of Design, she therefore introduced design in local innovation policy. Her goal is to improve citizens’ lives by using the methodology of design thinking in co-creation with citizens and other stakeholders. Before she became a council member in 1994 she was co-initiator of (European) innovation projects linked to design. 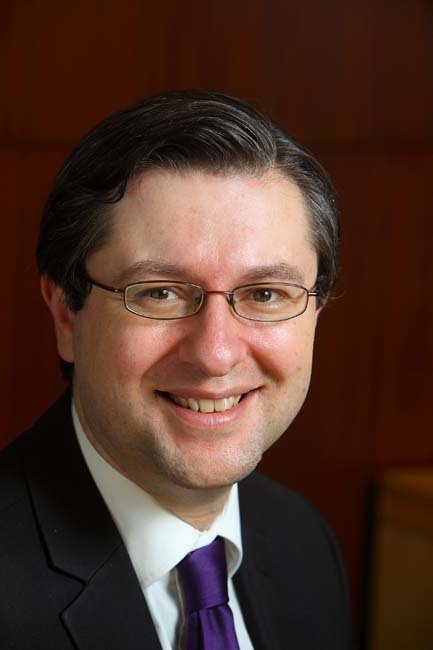 Simon Henig is Leader of Durham County Council, Vice Chair of both the Combined Authority and Association of North East Councils and Vice Chair of the Culture, Tourism and Sport Board at the Local Government Association. He is a member of Labour’s National Policy Forum, former Chair of the Regional Board and Chair of the Association of Local Councillors. He is a Principal Lecturer in Politics at the University of Sunderland. He is an Oxford-educated academic and author of several political books. He was awarded the Commander of the Order of the British Empire in 2016. 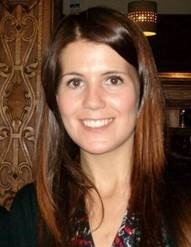 Michelle Gorman is Managing Director of Visit County Durham, the county’s destination management organisation. She has been with Visit County Durham since its inception in 2006 and is an experienced visitor economy professional with a Post-Graduate Certificate in Destination Management. Michelle has successfully developed destination marketing and development strategies for Durham, and led a county-wide partnership to develop the county’s place brand, “This is Durham – Place of Light”, to support the growth of the Durham economy. She is a member of the Tourism Management Institute’s national executive, and represents the county on Visit England’s Destinations Forum and Rural Steering Group. 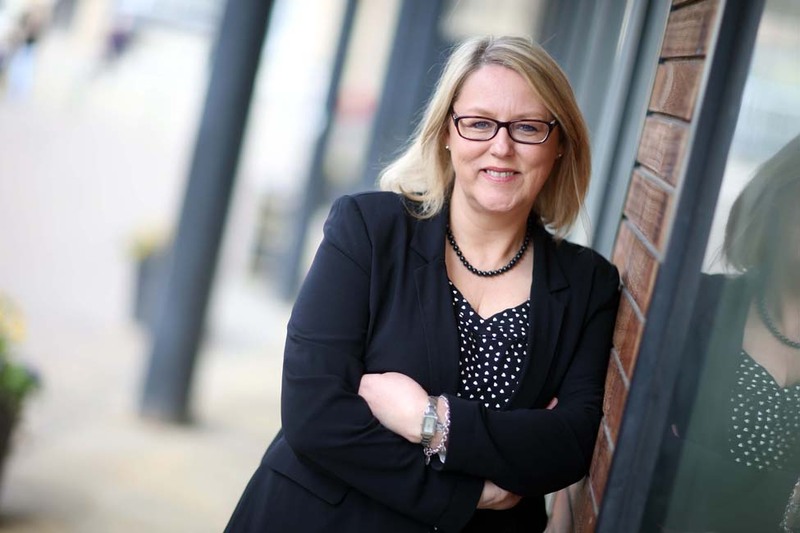 Sarah Slaven is Interim Managing Director at Business Durham, the economic development organisation, which works on behalf of Durham County Council to deliver the environment for business and economic growth. 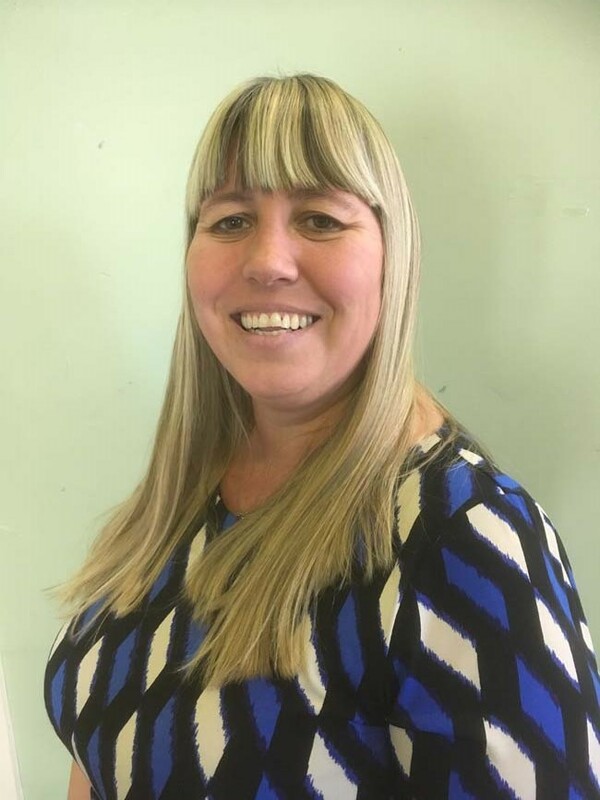 She has over 25 years of experience in economic development and partnership working in County Durham, in particular leading on enterprise promotion and business engagement to help businesses start-up, develop and grow. Prior to working for Business Durham, she set up and managed East Durham Business Service, a public-private partnership. Sarah is a Member of the Institute of Economic Development, and holds a BA in Law and Economics, and an MBA from Durham University. 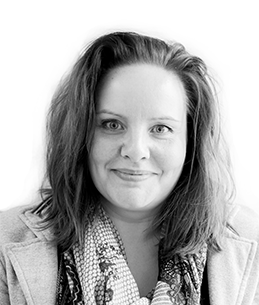 Elisa Hillgen is a Lighting Designer and City of Light Coordinator for the City of Jyväskylä, Finland. She has previously worked in the field of building and interior design and has ten years of experience in different fields of lighting. Her job as a lighting coordinator is to handle dark time cityscape by organizing design projects and maintenance for urban lighting in Jyväskylä. Tim Edensor teaches Cultural Geography at Manchester Metropolitan University and is currently a Visiting Scholar at Melbourne University. He is the author of Tourists at the Taj (Routledge, 1998), National Identity, Popular Culture and Everyday Life (Berg, 2002) and Industrial Ruins: Space, Aesthetics and Materiality (Berg, 2005). His recent book, From Light to Dark: Daylight, Illumination and Gloom was published by Minnesota University Press this year. 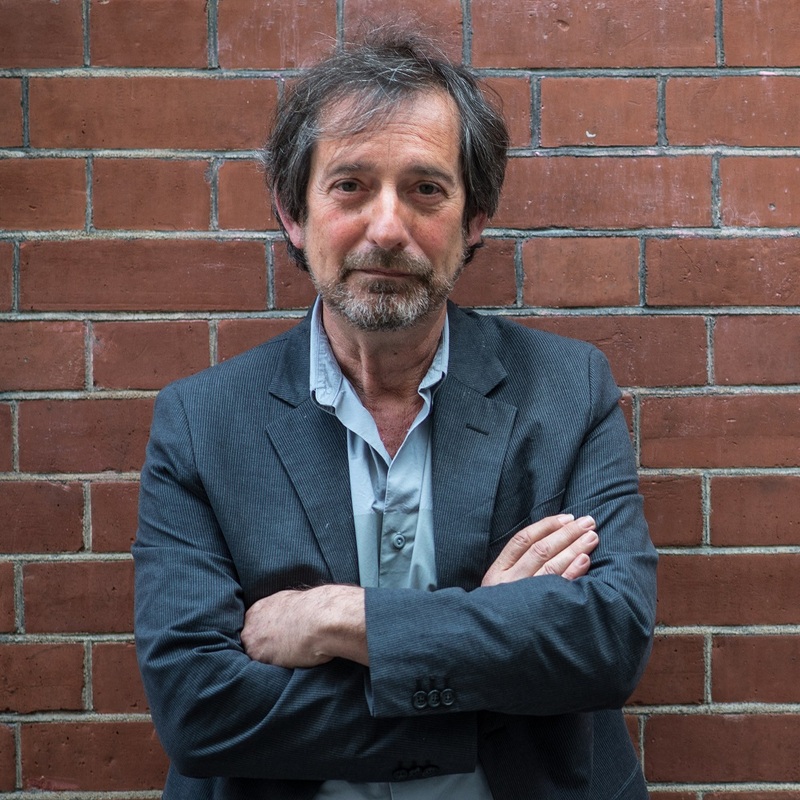 Tim has written extensively on national identity, tourism, ruins and urban materiality, and mobilities and recently has been writing about geographies of illumination and darkness, including festivals of light. 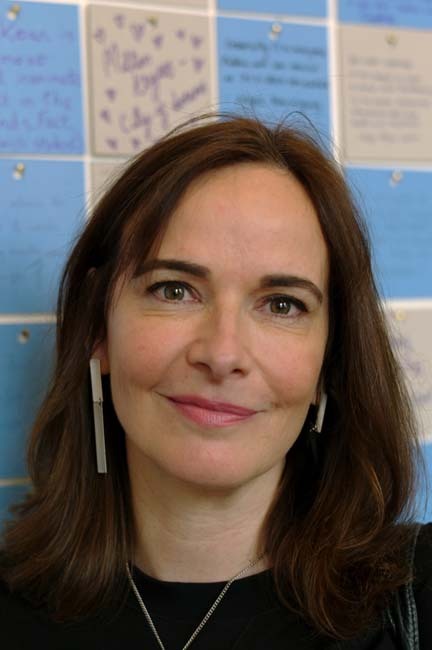 Helen Marriage is Artistic Director of arts charity Artichoke, one of the UK’s leading independent production companies. Over the last ten years, Artichoke has produced some of the UK’s most talked about large-scale art events ranging from Royal de Luxe’s The Sultan’s Elephant, and Antony Gormley’s Fourth Plinth Project One & Other, to Lumiere. In recognition of Artichoke’s groundbreaking work, Helen was granted a prestigious Loeb Fellowship at the Graduate School of Design, Harvard, from 2012-2013. She is a regular and inspirational speaker on the international circuit on the power of cultural disruption, and was awarded a Member of the Order of the British Empire for services to the arts in the New Years Honours List 2016. Sarah Gaventa is the Director of the Illuminated River Project which is leading a public art project to illuminate 15 of London’s bridges between Albert and Tower Bridge. 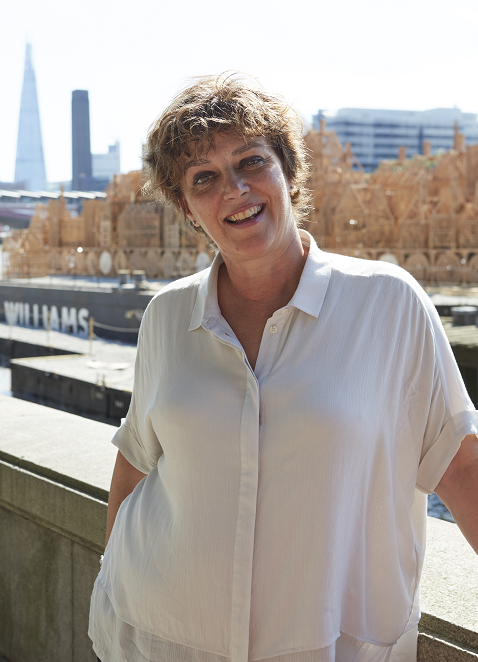 She is a public space and public art expert and curator, and was previously Director of Public Space at the Commission for Architecture and the Built Environment, she recently curated Out There: Our Post War Public Art exhibition at Somerset House for Historic England. Sarah has been an Associate at Rogers Stirk Harbour + Partners, and has a degree in Art History and a MA from the Royal College of Art/V&A. She is an honorary Fellow of the Landscape Institute for her outstanding contribution to landscape. Leni Schwendinger is a published, award-winning, authority on city lighting issues, with more than 20 years of experience, creating worldwide illuminated environments. This work is shared through Leni’s public speaking and envisioning engagements, including “NightSeeing™, Navigate Your Luminous City” worldwide program. In practice, her projects focus on infrastructure and public art at sites such as subways (NYC), bridges in Canada, Cleveland Light Rail, among others. She is directing a startup, Nighttime Design Think Tank, to establish an after-dark, design-focused, profession. Leni is a Design Trust for Public Space Fellow (NYC) and recently served as a Distinguished Visiting Professor at the Portland State University Department of Architecture. Heather Claridge is an Urban Planner and has worked for the City of Glasgow since 2008. Within this time, she has had wide experience of development policy, forward planning and sustainability. She leads on area regeneration projects in collaboration with strategic partners, local communities and creative practitioners. Her work contributes to strategic aims of the City including facilitating design-led regeneration; enhancing green and blue infrastructure; and supporting inclusive growth. She has previously worked on placemaking projects including the Stalled Spaces Initiative; Land Art Generator Initiative; and the sustainability legacy for the 2014 Commonwealth Games. She is currently completing a part-time MSc in Urban Design at Strathclyde University. 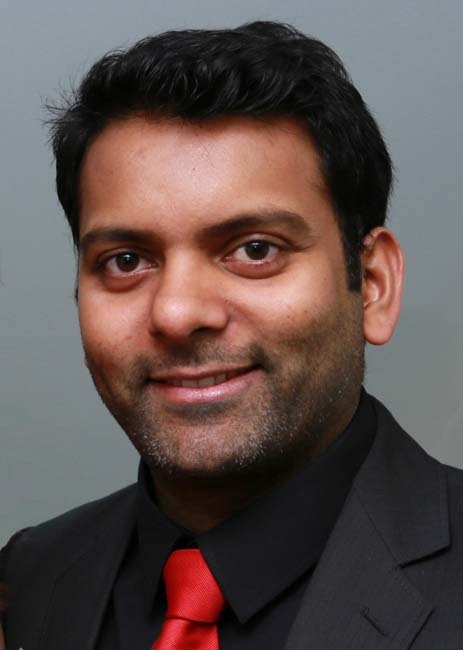 Ruben Rajagopalan is a Senior Scientist at Philips Lighting Research in the Public Spaces & Living Lab department. 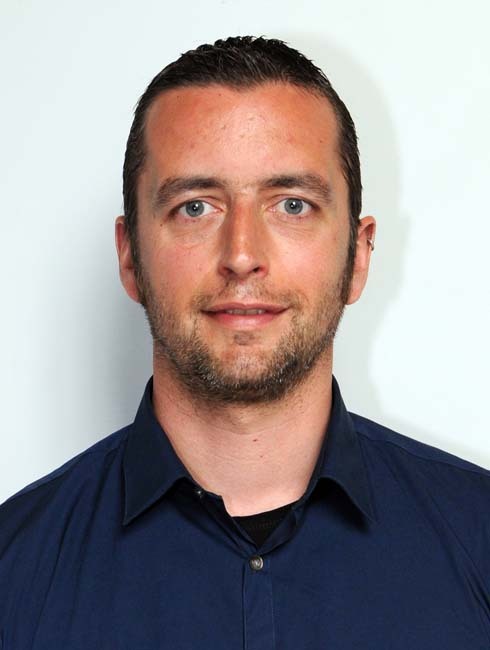 He started his career in 2006 at Philips Research, the Netherlands, having worked on several innovations related to Picture Quality for TV, Mobile & 3D Displays and Automotive Lighting, with his current research interests focusing around sensor-driven innovations within intelligent lighting ecosystems. 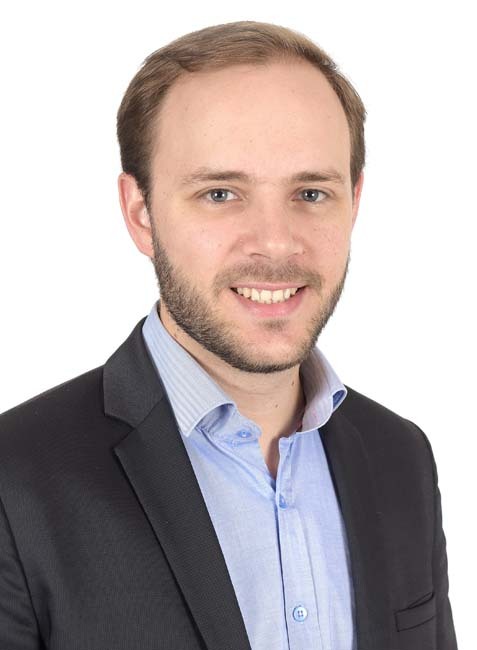 In his current role, Ruben is shaping the thought-leadership and innovation road-map around Smart Cities at Philips Lighting Research while leading several open-innovation activities and actively contributing to the Philips Lighting patent portfolio. 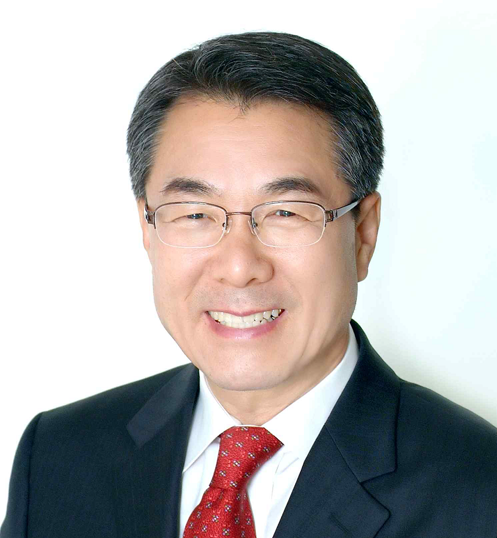 Changhee Lee has a Bachelor’s degree in Engineering from Hanyang University, a Master’s degree in Public Administration from Seoul National University and a Master’s degree in Policy Science from the University of Wisconsin. He has held the position of Expert Member in various committee in the National Assembly such as the Labor Environment Committee, the Construction & Transportation Administration Committee and the Agriculture, Maritime & Fishery Committee. He was also previously Vice Governor in Gyeongsangnam-do and President of Gyeongnam Development Institute. Don Slater is a Professor of Sociology at the London School of Economics and Co-Director of the Configuring Light/Staging the Social research group. Configuring Light promotes collaborations between social research and lighting design, particularly in public realm lighting, developing new methodologies, research projects and training programmes to improve the social knowledge base for urban lighting and planning. Kristina Aggergaard has a MSc in Biotechnology and Engineering. 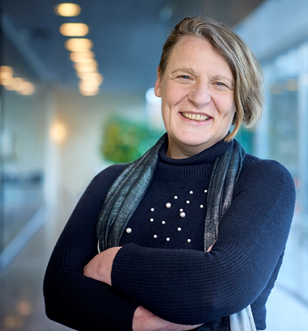 She is Senior Advisor on Albertslund’s ambition to develop IoT and photonics enabling health solutions in close triple helix partnerships with academia and companies. Her focus is on bridging the gap between innovation and care staff, ensuring user involvement and continuous feedback. She has been involved with innovation of welfare technology since 2008. 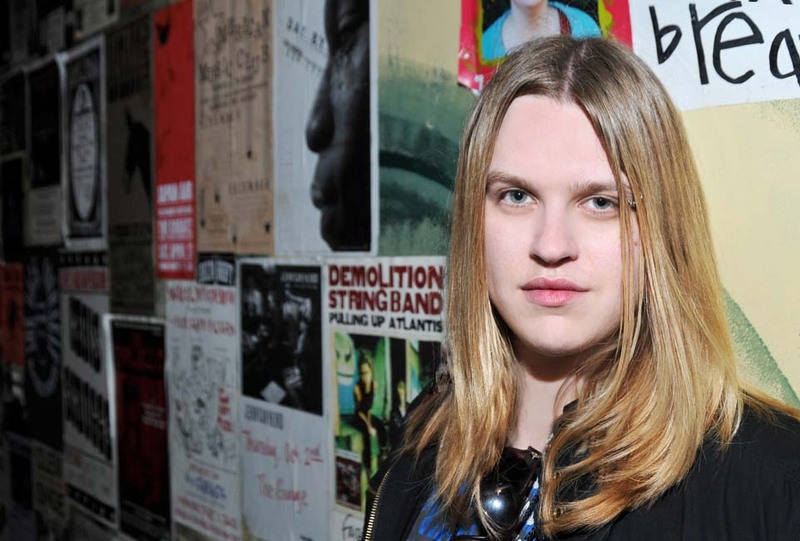 Alex Rinsler is a Cultural Producer and Public Artist based in Manchester, with projects internationally. He is involved in large-scale outdoor work with communities, most of which gets burned in the end. Since 2015 he has been Creative Lead of Blackpool Illuminations, and began the LightPool Festival in 2016 with support from Arts Council England. As the chair of the LUTN network, Ann Wishart represents seven light festivals from the North of England. Supported by Arts Council England, the aim of the network is to nurture artistic ambition through artist and producer development and co-commissioning. LUTN supports emerging artists, audience development whilst exploring technical innovations and creating inspirational work. She is also the Arts Development Manager for Leeds City Council, producing Light Night Leeds and currently bidding for the European Capital of Culture in 2023. Richard Ryan started making illuminations aged seven in Sheffield and has basically made them ever since, aged 14 he worked at Matlock Bath illuminations as a volunteer. As a student, he worked on an amusement park operating the Big Wheel that he subsequently bought and as a lighting DJ as well. A job in industry followed, as Processor Test and Field Service in Ferranti, but then the big break came: a nationally advertised job at Blackpool Illuminations. 28 years and over 150 major projects later, he is still at Blackpool Illuminations heading the Illuminations and lighting function for Blackpool Council embracing all aspects of lighting. Richard Williams has been born and bred in Blackpool and now lives in Southport with his wife Gillian. 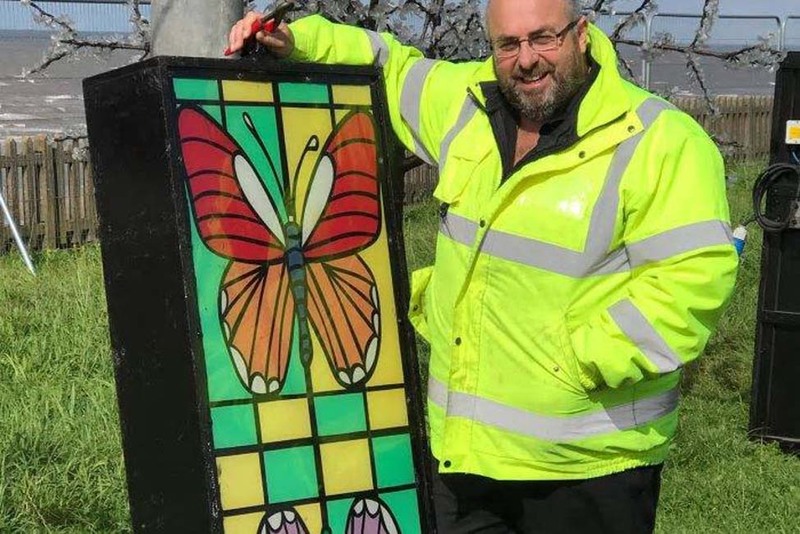 He joined Blackpool Council’s Illuminations Service on January 1987 just over 30 years ago where he has held various posts throughout his career and is now the Illuminations Manager. 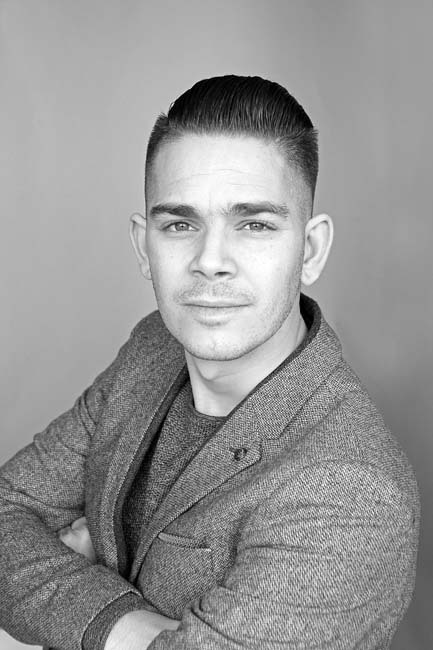 Richard studied Electrical & Electronic Engineering, Electrical Installations and Business Management at the Blackpool and Fylde College where he qualified as an Incorporated Electrical Engineer. Richard has a passion for lighting, technology, video and photography. 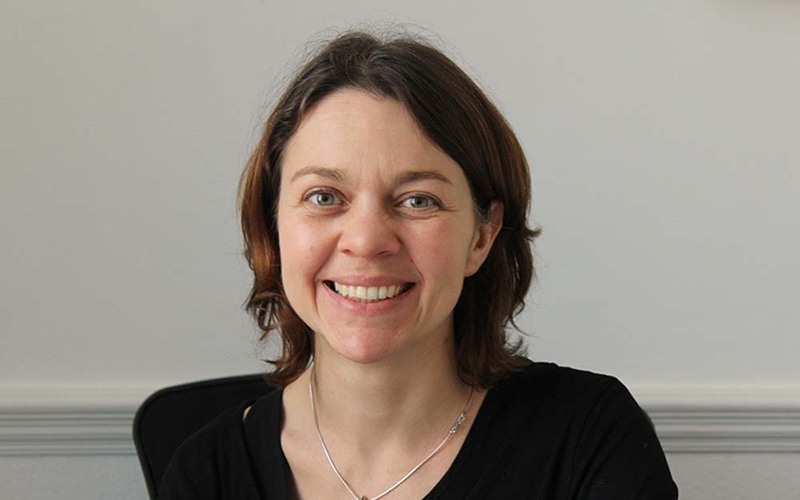 Abbe Robinson is a Senior Arts Project Officer for Leeds City Council and has programmed and produced Light Night Leeds, the city’s annual free multi-arts and light festival, since 2014. In that time, she has developed the festival to become the largest city centre event in Leeds’s cultural calendar, attracting an estimated 80 000 people across two nights. In 2017, Light Night Leeds showcased the work of hundreds of local, national and international artists and supported emerging artists through the SHINE programme. Abbe’s background is in film production and she has also worked as a Programmer and Producer for a range of film and arts festivals across the UK. Rebecca Ball was appointed Director of Sunderland 2021 in January 2016 to lead the creation of the city’s bid for UK City of Culture. 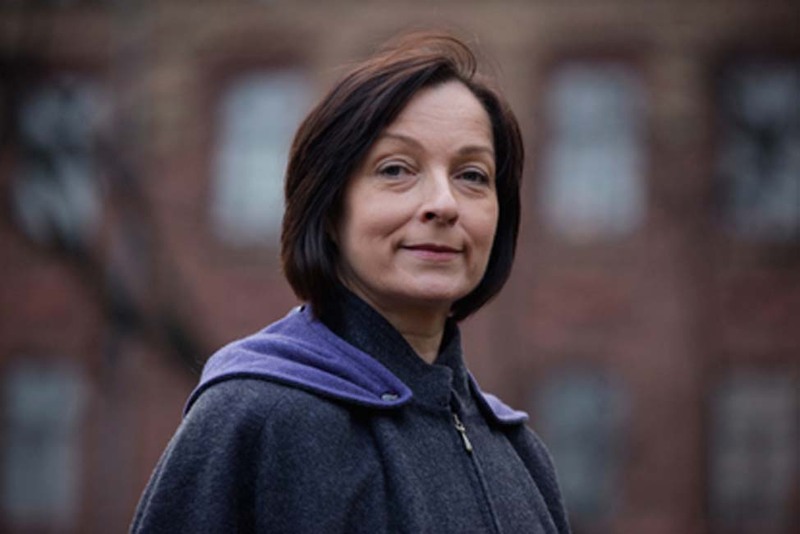 Prior to that she was Director of The Cultural Spring, Sunderland and South Tyneside’s Creative People and Places programme which commissioned, developed and produced many award-winning arts projects. Rebecca has worked for several performing arts companies across the UK. 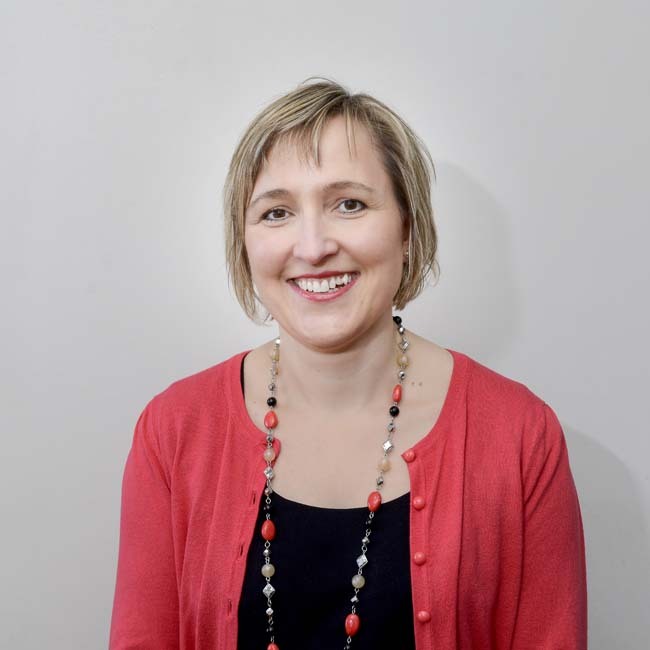 She worked at Arts Council England in many roles, becoming Director of Arts for the South East in 2010, where she led on the development of the region’s Cultural Olympiad programmes. 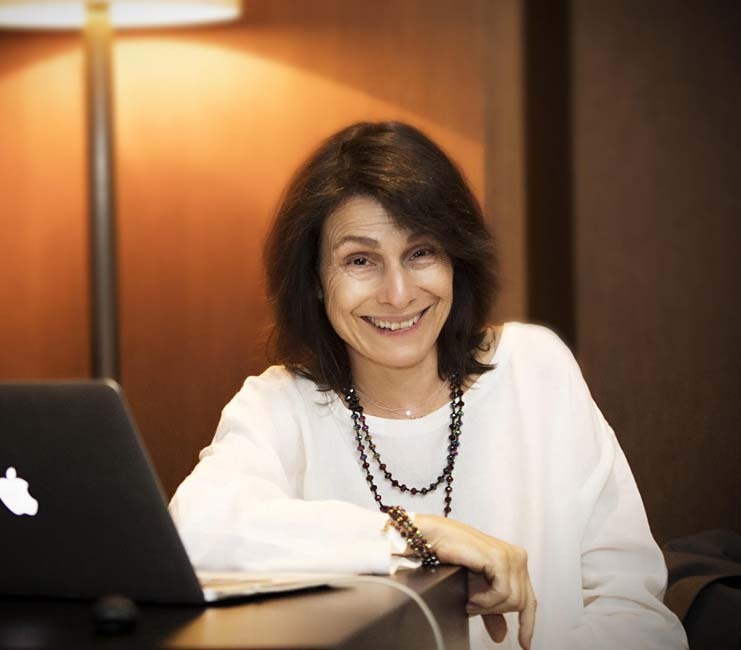 A qualified Engineer, who has also trained in an Art School, Virginie Nicolas has led about twenty architectural and urban lighting projects within the agency CONCEPTO since 2005. These include eco-district lighting master plans in France, Morocco and Switzerland. Since 2014, she has also been in charge of lighting design for contemporary art exhibitions in the Palais des Beaux Arts, Paris. She has won three awards: for two illuminated works of art (the “U4” industrial site and “Les Pissenlits”, a giant steel sculpture), and for a daylight system made of coloured glass panels and mirrors in EQHO, Paris. 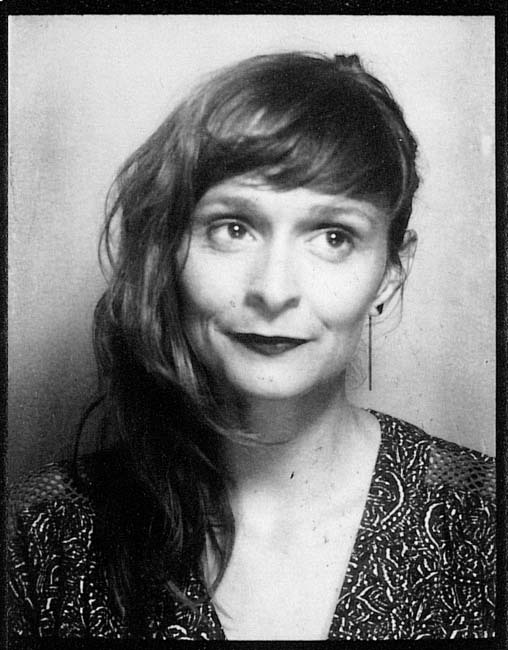 She has been a member of Concepteurs Lumière Sans Frontières (LSF) for over ten years. Ivan Šutalo has a Master of Science in Electrical Engineering from the University of Split. He is currently employed as Senior Associate for Public Lighting and Energy in the Utilities and Self-government Department City of Dubrovnik. In this position, he is involved in planning of maintenance and investments of the public lighting network, preparing tenders related to investments in the field of public lighting, and participating in procedures related to public lighting funding from national and EU funds. 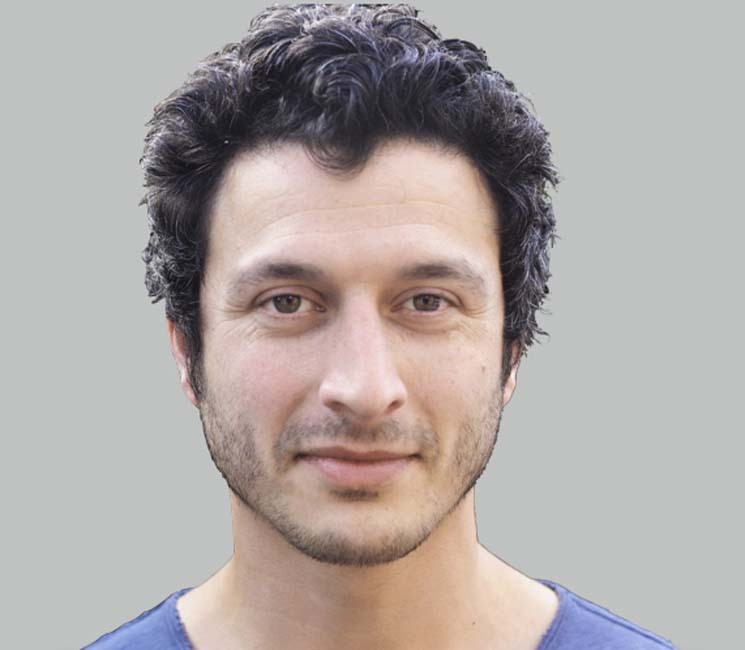 Bart Peeters graduated from the University of Ghent as a Civil Engineer – Architect in 2003 and has worked as an Architect in Ghent for over ten years. Since 2013, he has been the Urban Lighting Advisor for the City of Ghent where he is in charge of the implementation of the City’s lighting master plan. 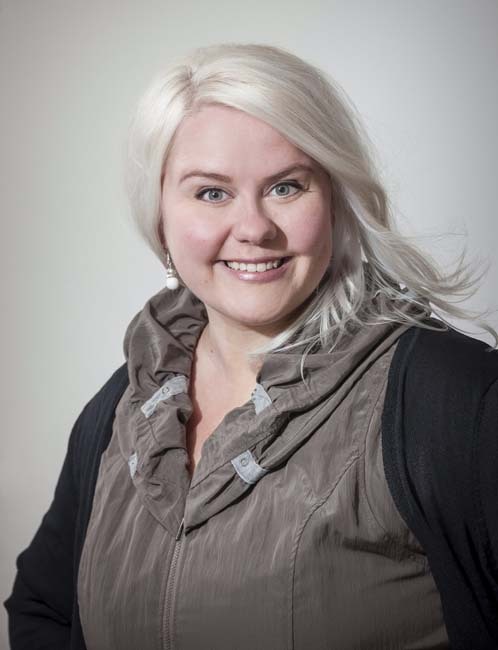 Piia Rantala-Korhonen works as Director and Advisor to the Mayor in the City of Oulu, responsible for International Affairs and Urban Culture. She holds a Master of Science degree from the University of Helsinki and has pursued postgraduate studies in Governance, Leadership and Management. 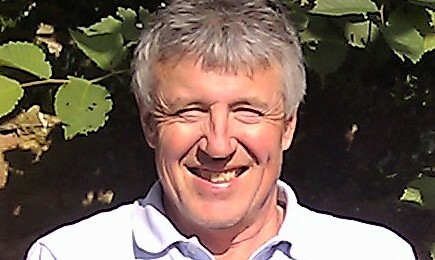 Leonard van der Velde studied Civil Engineering and has been working at the Municipality of Rotterdam since 2004. He has broad technical experience in urban space projects, having worked as an engineer and project manager for urban development, road construction, sewage replacement projects. He also worked as a freelance photographer for ten years, which is where his passion for light and lighting began. As Asset Manager, he is responsible for the strategic and technical policies of his assets roads and public lighting. As a person, he seeks the balance between results-oriented and human-oriented leadership and he is interested in sustainability and innovation. Stuart Timmiss has worked in local government since 1982 predominantly in community regeneration across the North East of England, leading a number of significant programmes including the £90 million housing market renewal in central Gateshead. 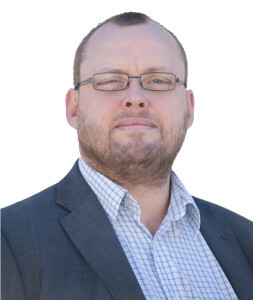 He moved to Durham in 2009 as Head of Planning, helping to secure major development into the county, with £3 billion currently committed across the area. 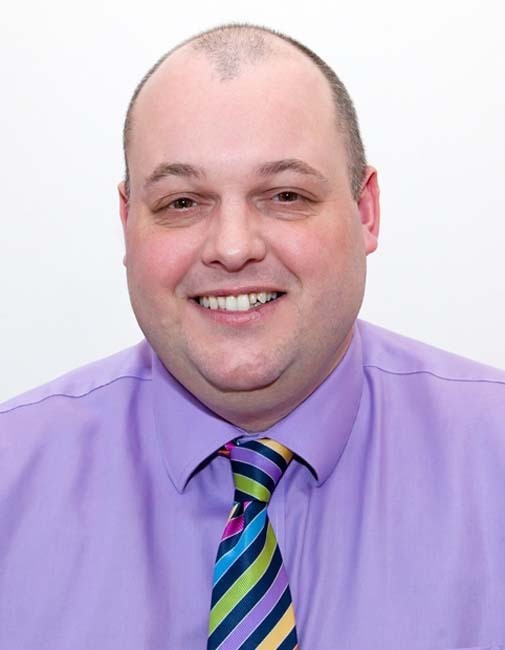 As well as planning, Stuart has responsibility for all council buildings, the sustainability and climate change agenda as well as the North Pennines Area of Outstanding Natural Beauty, which has the highest concentration of dark skies in England. John Reed has been Head of Technical Services at Durham County Council for the last five years. 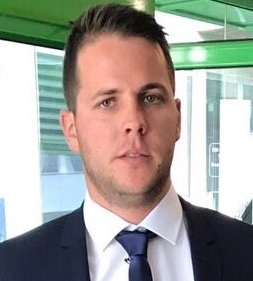 Prior to that, he has held senior management and project director posts with PricewaterhouseCoopers (PwC) and Local Partnerships – a joint venture between central and local government in the UK to deliver local services and infrastructure for the public good. 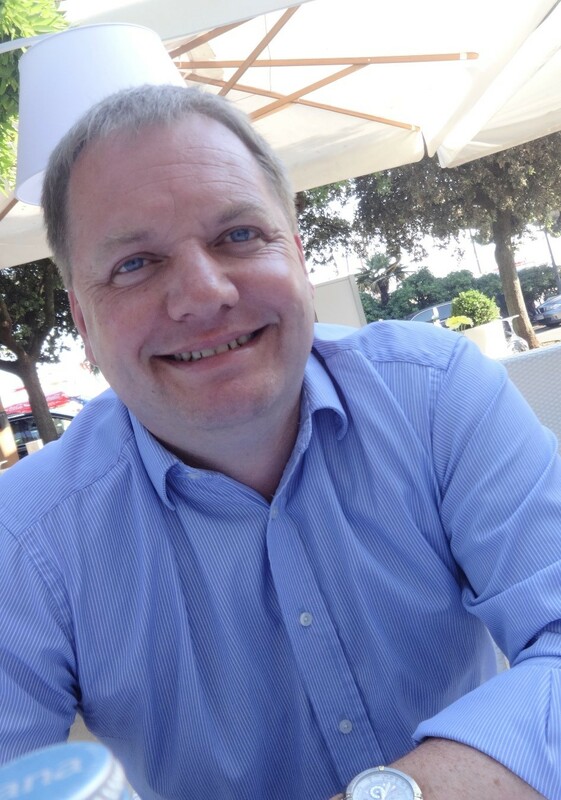 John is a Fellow of the Institute of Chartered Accountants in England and Wales, a Member of the Association for Project Management, a Member of the Chartered Institution of Procurement and Supply and a Fellow of the Chartered Institution of Highways and Transportation. 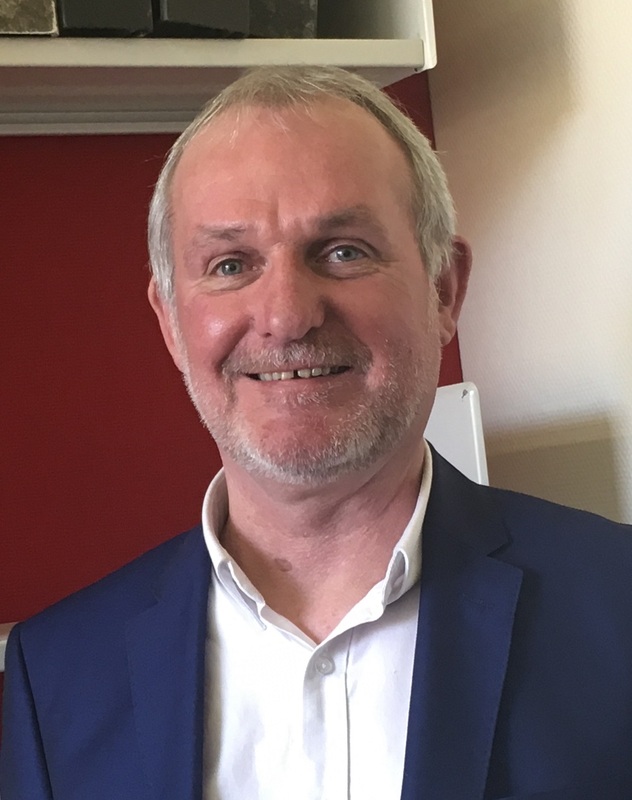 Brian Buckley has 38 years’ local government experience with the last five as Strategic Highway Manager for Durham County Council, where he is responsible for managing the council’s most valuable tangible asset, its highway network. 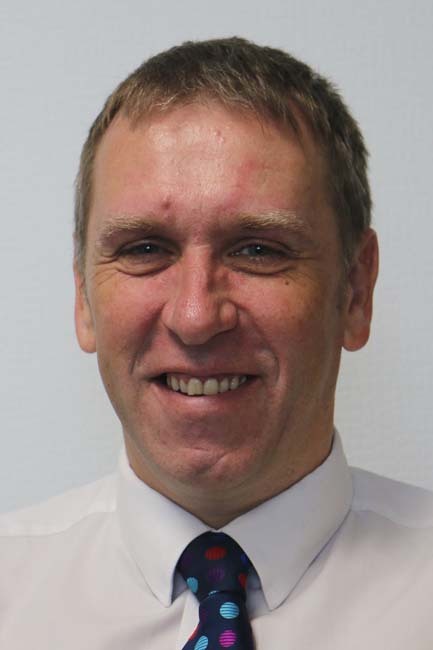 He leads a team of seven managers who are responsible for specialist disciplines including highways, drainage, structures, traffic, road safety and street lighting. 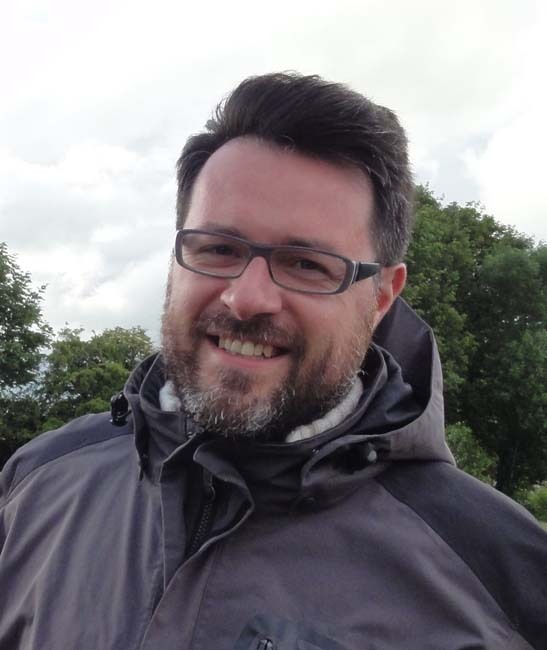 Anthony Smith has been a Director of Stainton Lighting Design Services for over ten years, having previously worked for Councils in Durham, Cleveland and York and ICI. 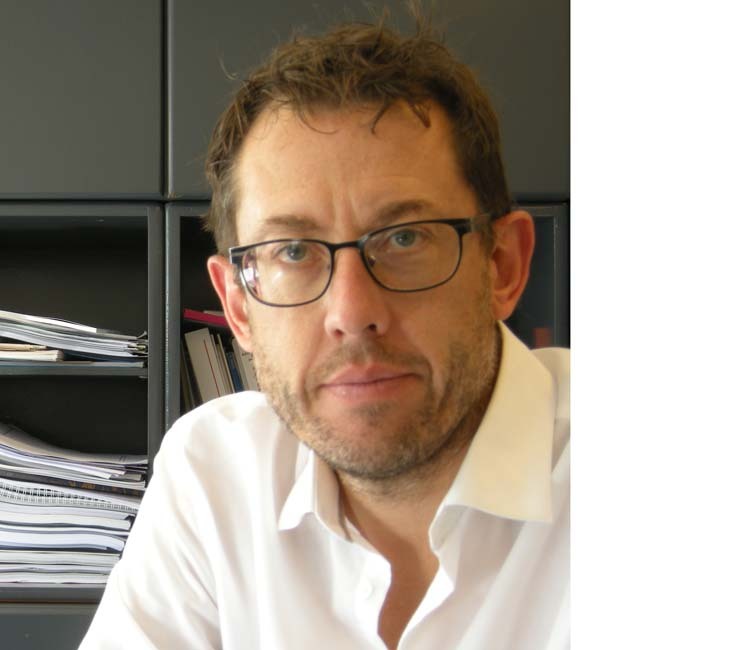 He has led numerous lighting design projects ranging from major highway lighting schemes to award-winning prestigious architectural lighting projects, including the refurbished lighting scheme for Durham Castle and Cathedral. He is an active member of the Institution of Lighting Professionals (ILP), being a past regional Chairman and national Vice President (education). He delivers training for the ILP and is a lecturer on its diploma. In recognition of his contribution, the ILP made Anthony a Fellow in 2014. Mark Burton-Page is passionate about how light can change cities, and how cities and their partners in light can benefit from mutual, international exchange of knowledge and know-how. 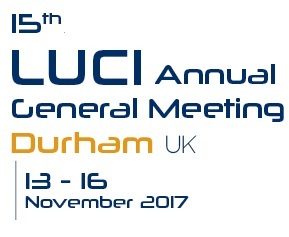 In LUCI, this is mainly made possible through learning and sharing events, projects and publications. 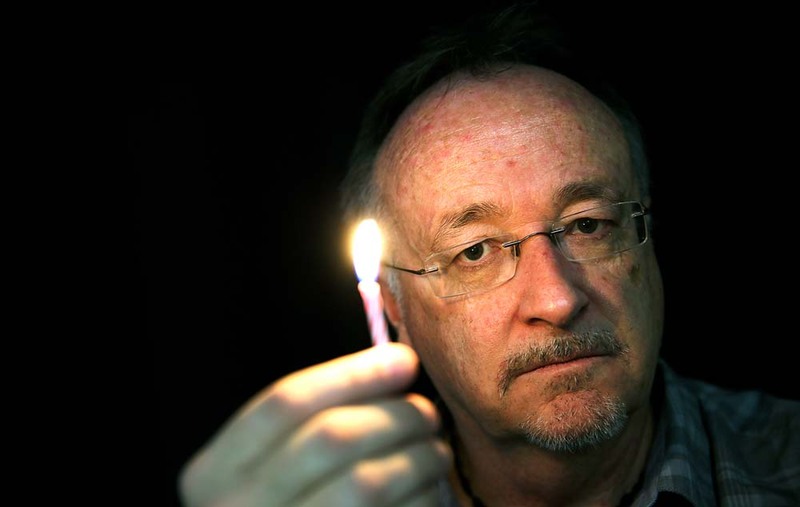 Mark is also Editor-in-Chief of Cities & Lighting, the LUCI network magazine. Mark studied political science and public policy; he holds a Master’s degree in Management of Local Authorities from Paris University. Rik van Stiphout studied at the Eindhoven Design Academy and started working at Bakker & Bleeker urbanism and landscape architecture in Amsterdam. He was the co-initiator of the Eindhoven GLOW festival in 2006. 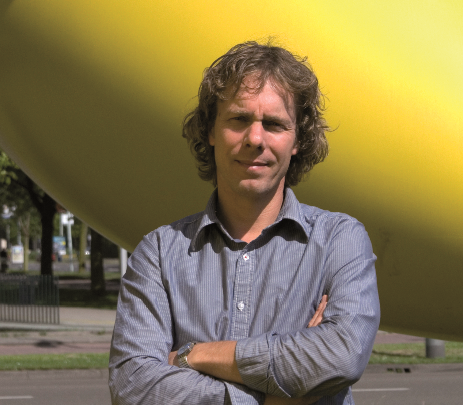 Appointed Program Manager Lighting for the Eindhoven Municipality in 2007, he wrote the holistic Eindhoven vision on lighting and created the Eindhoven – City of Light book. Since 2011, he works as a Strategic Advisor in the cutting-edge area of lighting, data (IoT) culture and society at the Eindhoven Municipality. After ten years in the private sector as programmer of production automatons, Joël Lavergne joined the urban lighting department of the City of Toulouse in the year 2000. He was in charge of managing the municipal lighting – from design and business monitoring through to maintenance and general management. He manages a team of 68 employees all of whom share Joel’s desire to see progress and evolution towards ever more modern and efficient lighting. 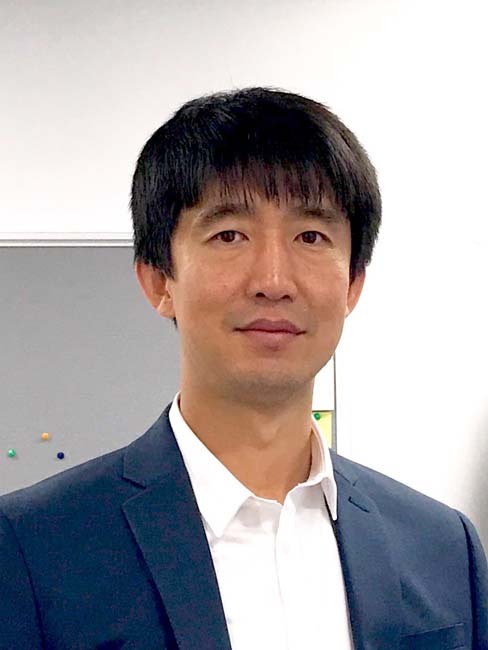 Hongjian Sun received his Ph.D. degree from the University of Edinburgh in 2011 and then took postdoctoral positions at King’s College London and Princeton University. His research focuses on smart grid with an emphasis on communications and networking, demand side management and response, and renewable energy sources integration. He is Editor-in-Chief for IET Smart Grid and on the editorial board of the Journal of Communications and Networks and EURASIP Journal on Wireless Communications and Networking. He has published five book chapters and over 90 papers in refereed journals and international conferences. He has edited two books, Smarter Energy: from Smart Metering to the Smart Grid and From Internet of Things to Smart Cities: Enabling Technologies.